Sandi Colello, a Paralegal with Calfee's Intellectual Property group, manages patent annuities for clients and works on other IP-related matters. Sandi manages the maintenance and payment of our client’s patent annuities. She interacts regularly with the firm’s extensive network of foreign associates. Sandi’s experience also includes all aspects of U.S. and international trademark portfolio management. She is skilled at conducting, analyzing and summarizing online trademark search results. She also prepares trademark applications, renewal applications, affidavits of use and other maintenance documents, as well as responses to office actions. She often communicates and works directly with the firm’s trademark clients on such matters. 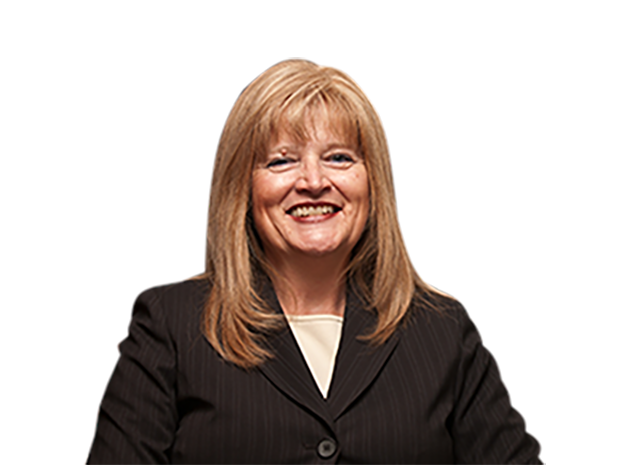 Before joining Calfee, Sandi worked for TRW Inc. for more than 20 years in the Intellectual Property department, with her last position being Trademark Administrator/Paralegal responsible for the maintenance and handling of all U.S. and foreign trademark matters on a global basis. She joined Calfee in 2004.